Fans Vector On White Background. Cheering Silhouette People Vector. Group Championship Or Concert Spectator Team Audience. Watching Action Happy Characters. Royalty Free Klipartlar, Vektör Çizimler Ve Stok Çizim. Image 67928468. Stok Fotoğraf - Fans vector on white background. Cheering silhouette people vector. Group championship or concert spectator team audience. Watching action happy characters. Fans vector on white background. 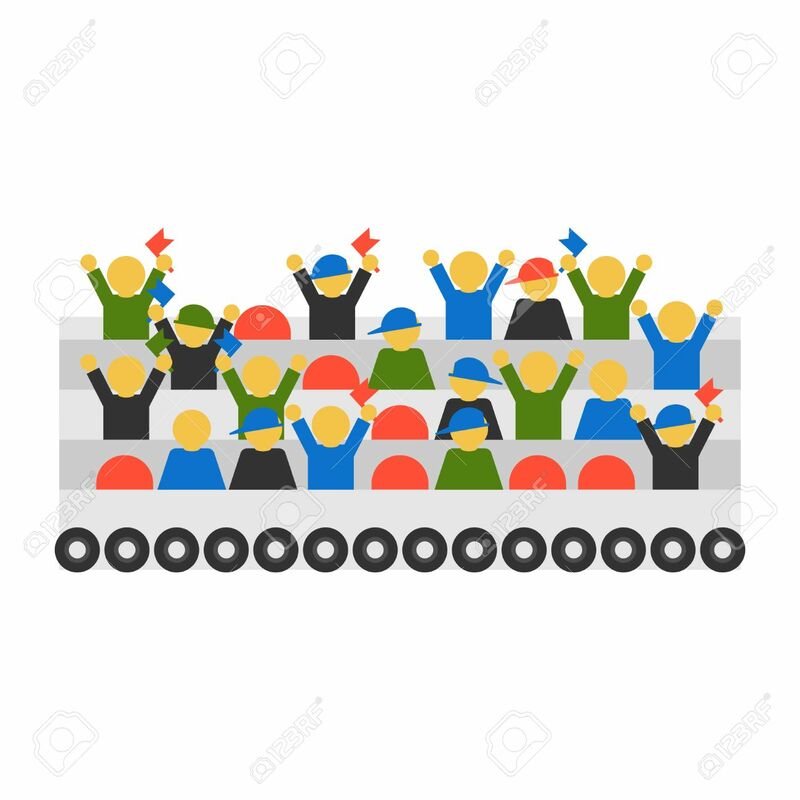 Cheering silhouette people vector. Group championship or concert spectator team audience. Watching action happy characters.